The doctor is in! 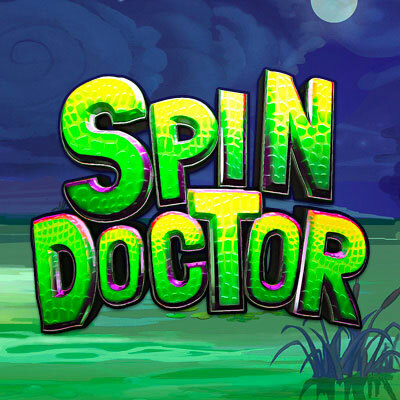 The Spin Doctor is here to cure all of your slot ailments, as he's no stranger to prescribing huge payouts to make a patient feel better! Let the voodoo rituals sweep you toward an assortment of Bonus Features where you'll find Stacked Wilds, Multipliers, Free Spins and a mini board game!